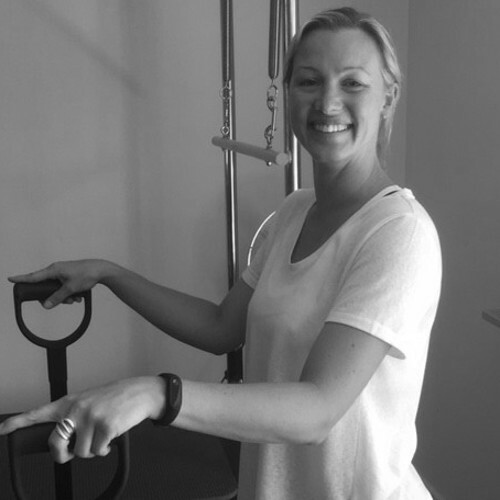 Helen specialises in digital marketing and event management & is responsible for the coordination of day to day activities for the Corefitphysio practice in Westcott. It is her role to ensure that our clients are comfortable & happy with the service delivered beyond their experience with our practitioners. Away from the practice, Helen works with a number of businesses, building & maintaining their websites & social media presence. 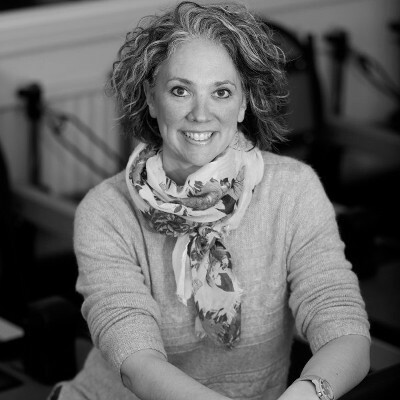 Previously Helen spent 15 years with a local charity, where she initially led major fundraising events and managed their database before developing their websites. Rachelle studied her first degree in psychology at Keele University. It was there that she realised a passion for promoting physical health and mental well-being through exercise. She went on to study physiotherapy at the University of Brighton, where she graduated. Rachelle has worked at St Georges NHS University hospital. She has gained experience in a variety of disciplines before specialising in musculoskeletal outpatients. Her specialist areas include orthopaedics, women’s health and hand therapy. After graduating from the University of East Anglia with a BSc (Hons) Physiotherapy, Miranda completed her junior rotation before taking a senior post, specialising in neurology. She worked in inpatients & community rehabilitation before joining heads up! In Dorking. There she treated a range of neurological conditions and gained experience in working with people with balance & vestibular problems. 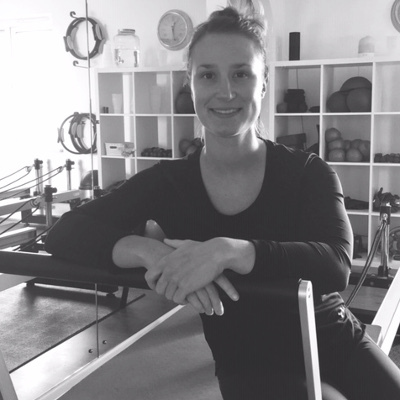 Miranda has completed her advanced Bobath training & has continued with her post-graduate professional development, by training in clinical pilates. Since qualifying, Sarah spent many years in the NHS gaining a wealth of experience in all specialties of physiotherapy, before then focussing on stroke rehabilitation. 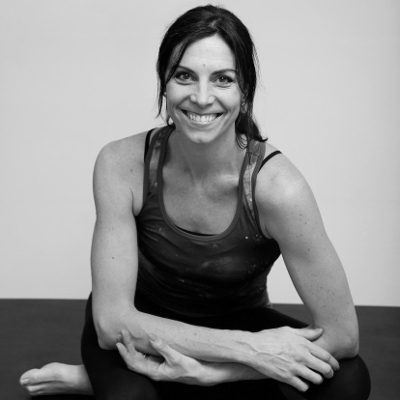 She has since branched into musculoskeletal physiotherapy, completing her acupuncture and APPI Pilates certifications. Sarah is a keen horse rider, but also enjoys salsa, skiing, yoga, cycling, and walking. Having always played competitive sports, both basketball and netball, and consequently suffering bilateral knee injuries Theresa knew she wanted to be a physiotherapist. After gaining a BSc (Hons) Exercise & Health science she worked as a gym instructor before travelling around Canada. On her return, she was accepted to study physiotherapy at King’s College Hospital, and qualified with a BSc (Hons) degree. 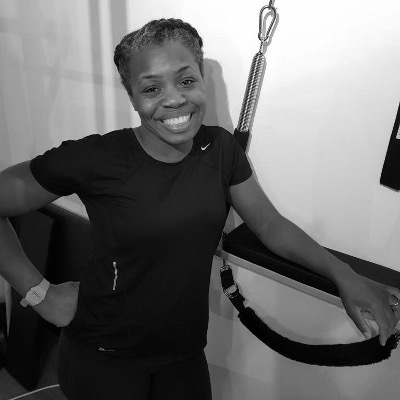 She has worked in Lewisham Hospital and as well as Corefitphysio currently works at St. George’s hospital, specialising in musculoskeletal physiotherapy since 2009. Grant qualified in 2006 from the prestigious Raworth holistic and sports therapy college in Dorking. 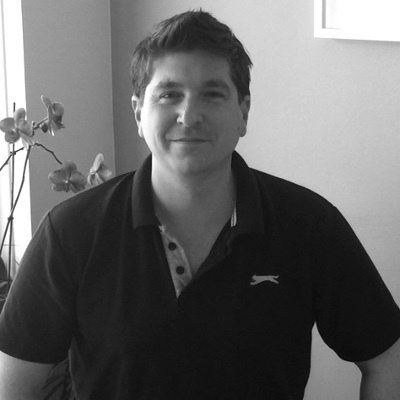 Grant has worked in private clinics and around the Surrey Hills areas since. With over 10 years working in sports massage therapy, Grant has gained a wealth of knowledge and experience. Coupled with the position of 1st Team ‘Physio’ for local semi-professional football team ‘Dorking Wanderers’. He is proficient in treating every kind of sports and none sports-related injury issues. A former Great Britain trampolinist, Emma has competed all over the world in various events including the Australian Youth Olympic Festival, World Age Games and European Championships. She studied Sport and Exercise Science at University where she gained advanced knowledge of anatomy, physiology and biomechanics. Shortly after completing her BSc Hons degree, Emma decided to follow her childhood dream of becoming a Stunt Woman and having completed her training is waiting for The British Stunt Register to re-open for submissions. 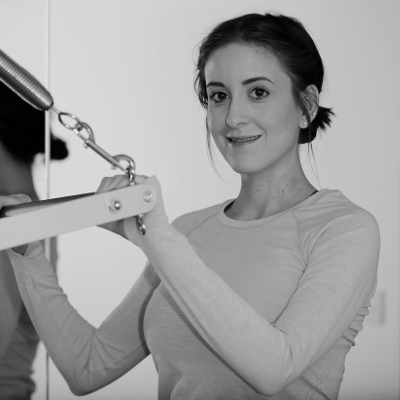 In addition to trainingthe stunt register, Emma is using her APPI training as a Pilates Instructor and is qualified as a REPS Level 3 Personal Trainer. 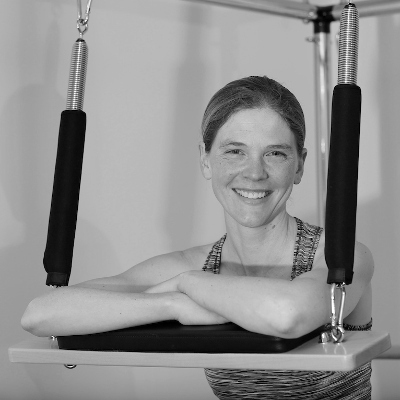 Over the last six years Pilates has contributed significantly to her competitive career and she has long realised its value for keeping strong and fit as well as for tackling injuries.